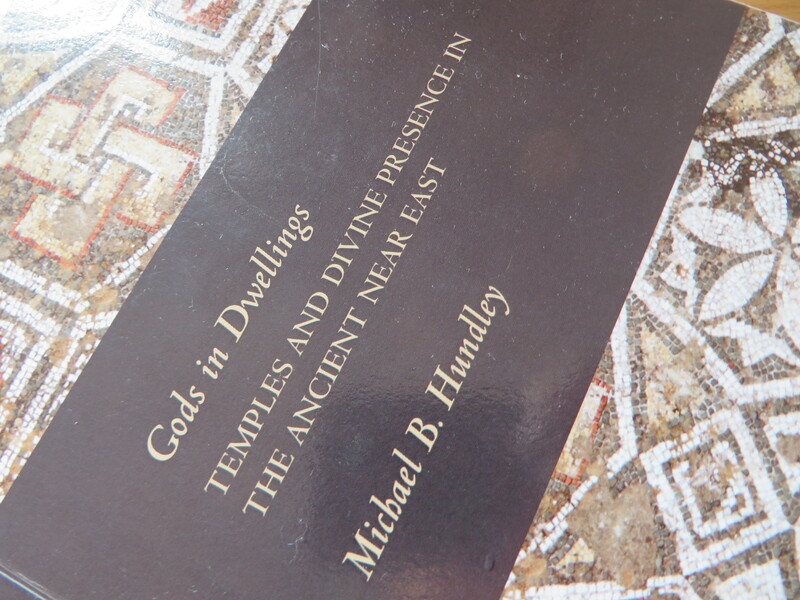 Reading Michael Hundley’s Gods in Dwelling: Temples and Divine Presence in the Ancient Near East, this made the greatest impression. As I’m reading it, this relates directly to debates about “monotheism.” Squirreled away in the innermost and most private sanctum of a temple, none of the so-called pagan temple-gods of the ancient near east were particularly close to the earth. “Immanent” would not even be the right word with which to describe Egyptian, Mesopotamian, Hittite, or Syro-Palestinian religions and temple-worship. Placing the anthropomorphically imaged representation of the deity inside the inner sanctum heightens its distance from the people and aligns it with kingship (pp.238, 251). Divine well-being is paramount. Access is severely restricted. “Separateness” and “otherness” are the keywords and standard with which to assess the temple-space and the gods within (133). This entry was posted in uncategorized and tagged ancient Near East, architecture, politics, what i'm reading. Bookmark the permalink. Do scholars of ancient religions really use the term Syro-Palestinian, and if so, is that meant to encompass Cannanites > Philistines, Phoenicians and Israelites, or what? Well, Hundley did. And yes, the term tries to get at that larger geographical ambit. …it’s an anachronism, but not an un-useful one for scholarly purposes if not political ones.